Immerse yourself in a modern community with cutting-edge amenities, ideal location, and various stylish floor plans that you’ll love at Ridge45. Find the home that works for you by choosing from our one-, two-, and three-bedroom apartment floor plan layouts. Ranging not only in the number of bedrooms but also bathrooms, sizes, and price points, you can find something that works best for you and your vision for a home that reflects your personality. Amenities, including stainless steel appliances, enclosed garages and an in unit washer and dryer, will take a bit of the hassle out of life. Relax and stay connected, whether you’re using your USB outlets in your apartment home, throwing a picnic at our grilling stations, stretching your legs on a walking trail, or even completing your work at the business center. Our pet-friendly community is also the perfect place for your furry friend. Work on your physical fitness goals at our 24-hour fitness center, eliminating gym membership fees and making it easy to include physical activity into your daily routine.  Ridge45 provides a great environment for you to enjoy your time at home. Our community is located in Traverse City, MI near some of the city’s most frequented shopping, dining, and entertainment spots, like Grand Traverse Mall and Traverse City Golf and Country Club. Get to where you need to go for business or pleasure by making use of Highway 31 nearby or Cherry Capital Airport just two miles away. Explore the community and see how you might enjoy your new life here — amenities, location, floor plans, and all — by contacting us to schedule an in-person visit. We look forward to meeting you!